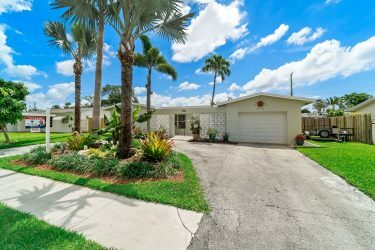 There are quite a few choices for home shoppers in the city of Oakland Park however the Coral Woods neighborhood stands out for many. 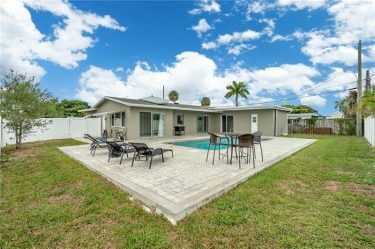 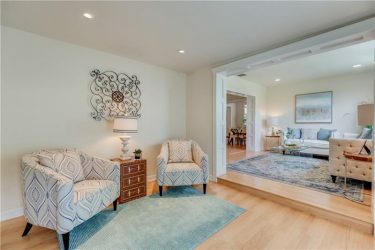 Listed below are the most recent sold homes in Coral Woods: 4041 NE 16th Terrace | 2 bedrooms 2 bathrooms | List at $475,000 | Sold at $455,000 3941 NE 16th Terrace | 3 bedrooms 2 bathrooms | List at $419,000 | Sold at $383,675 4321 NE 16th Avenue | 2 bedrooms 2 bathrooms | List price $349,000 | Sold at $345,000 4761 NE 19th Avenue | 3 bedrooms 2 bathrooms | List price $329,000 | Sold at $318,000 Do you want a free home value analysis done on your home and see what it is worth? 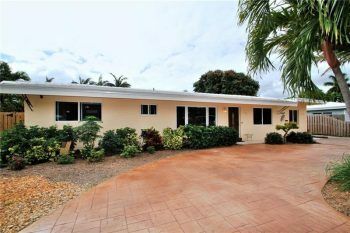 Contact 305-778-0244 or email kjhasting305@gmail.com today. 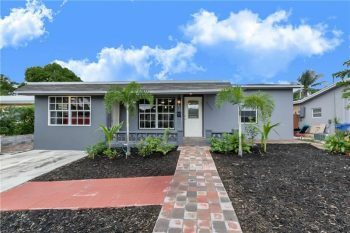 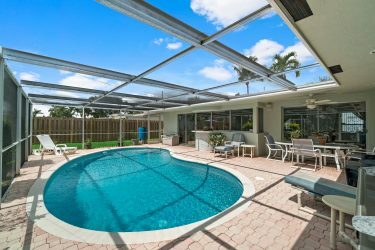 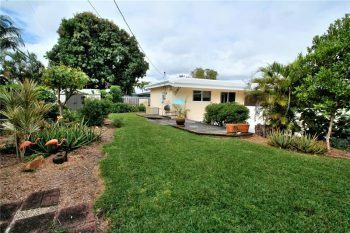 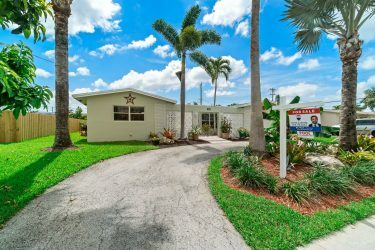 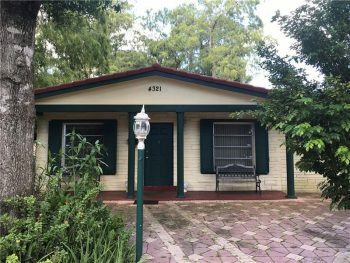 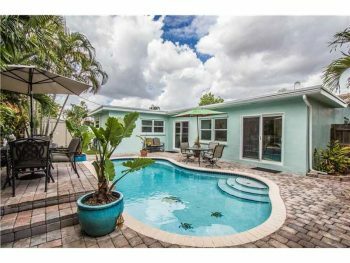 Sold in Oakland Park Royal Palm Acres 3 bedrooms 2 bathrooms Sold for $327,000 Contact Oakland Park resident and real estate agent that specializes in Royal Palm Acres. 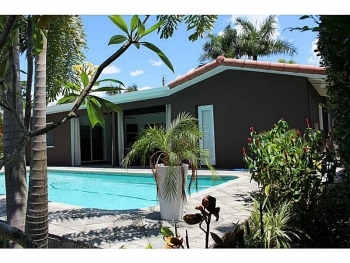 Call 305-778-0244 or email kjhasting305@gmail.com for a free, no obligation appointment today.